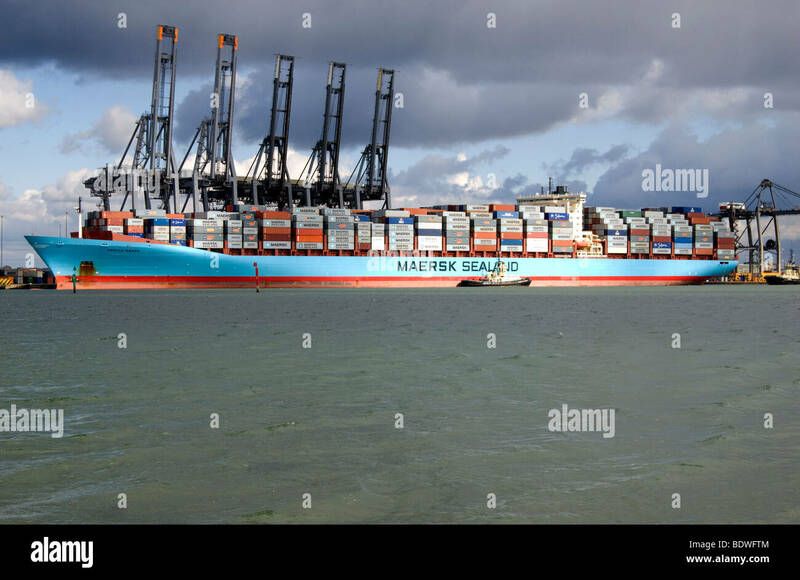 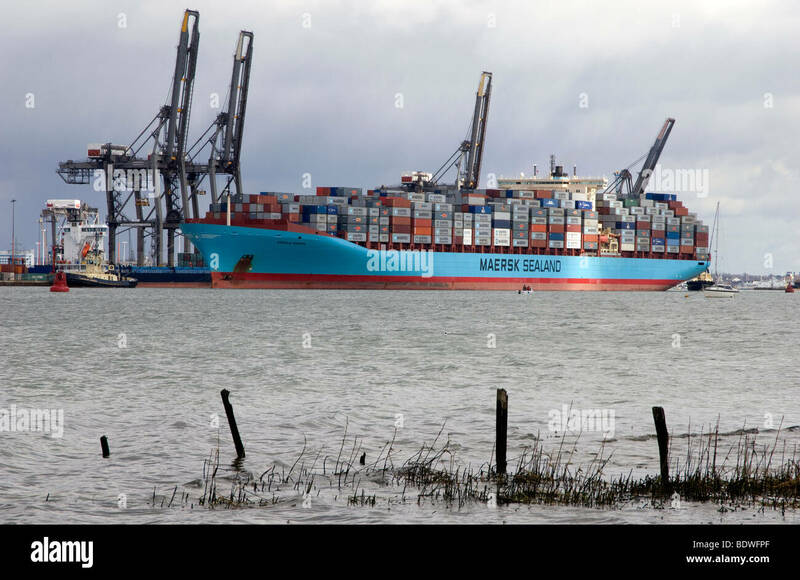 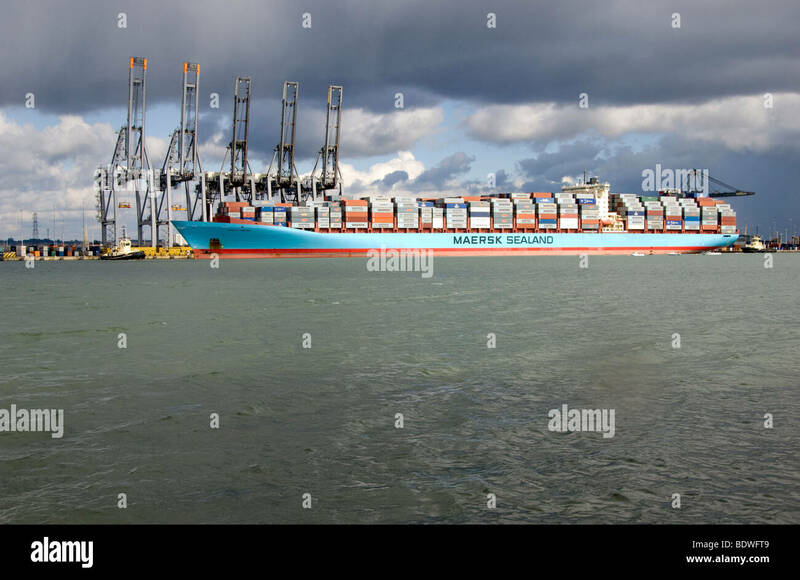 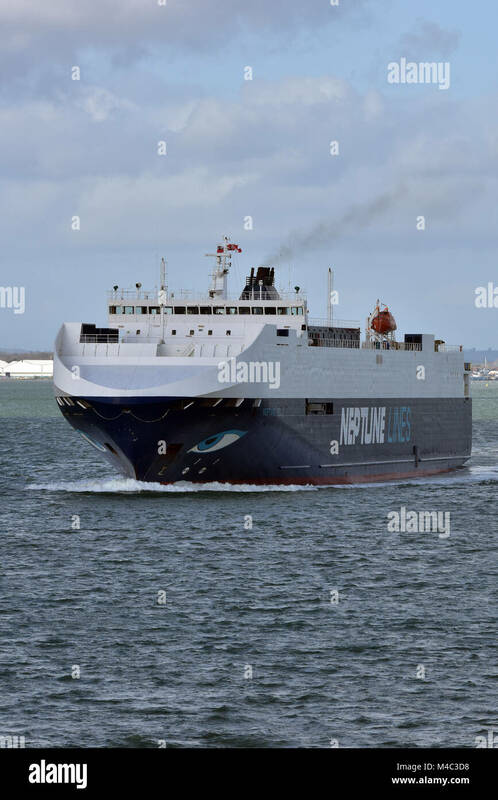 The Arnold Maersk container ship docked in port of Southampton, Hampshire, England, UK. 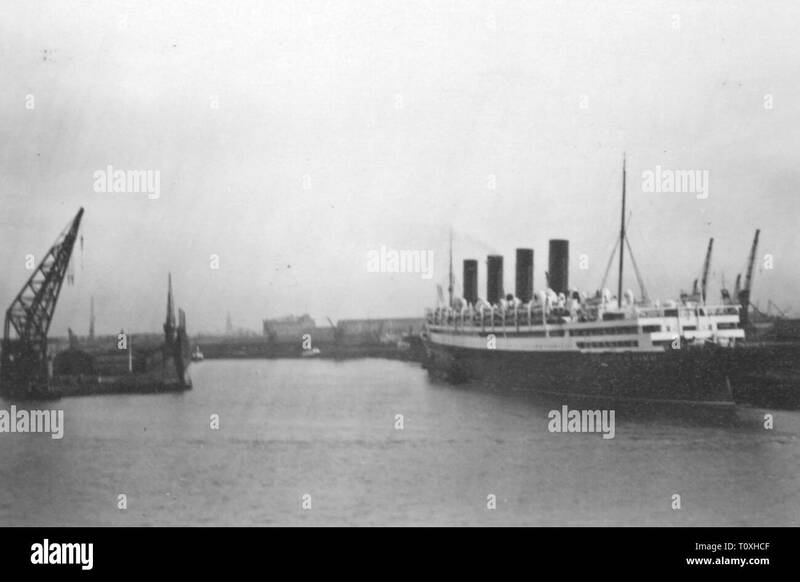 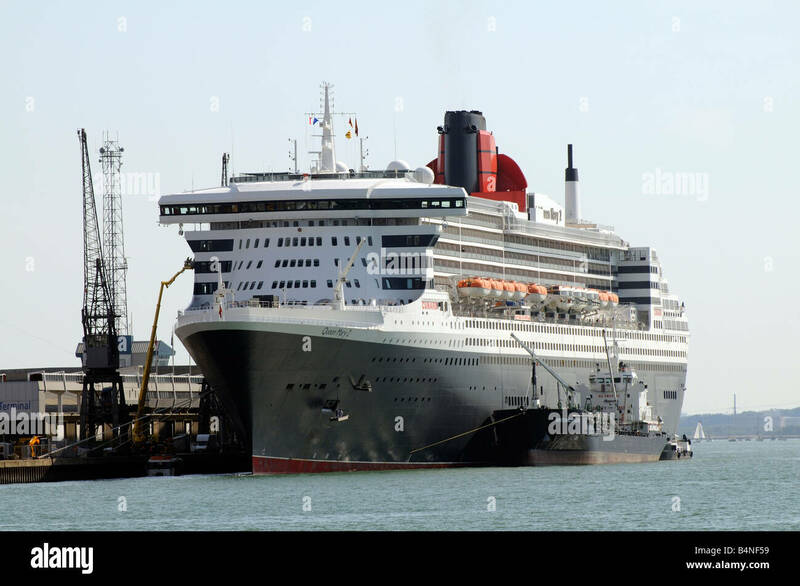 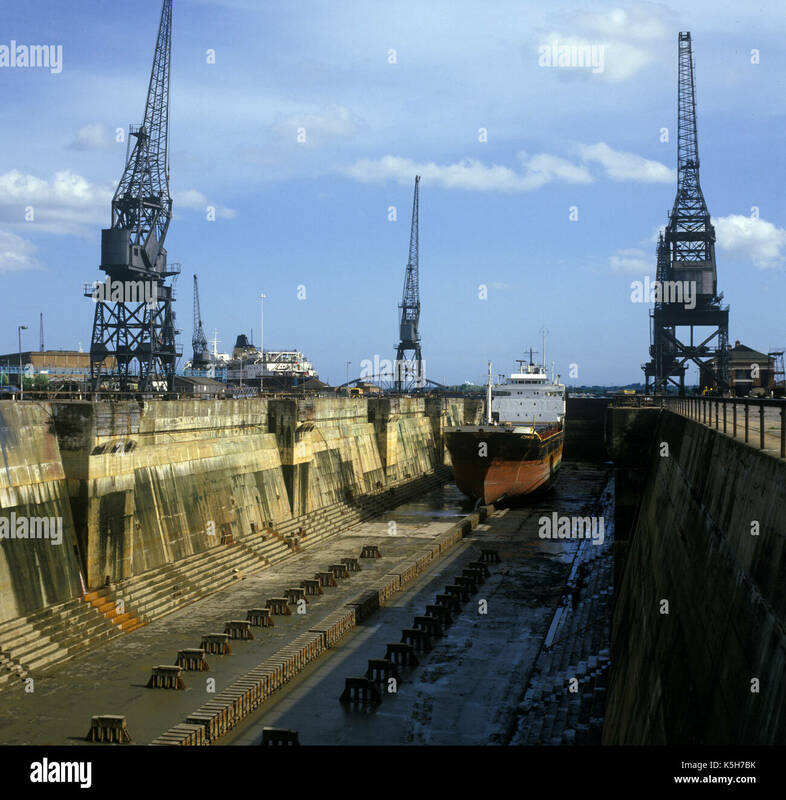 King George V graving dock (dry dock) Port of Southampton, Southampton Docks, Southampton, Hampshire, England, UK. 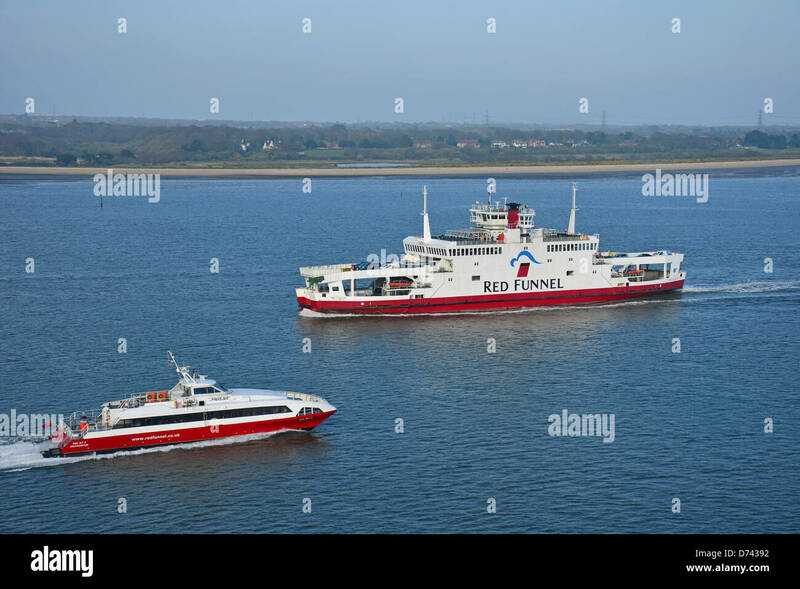 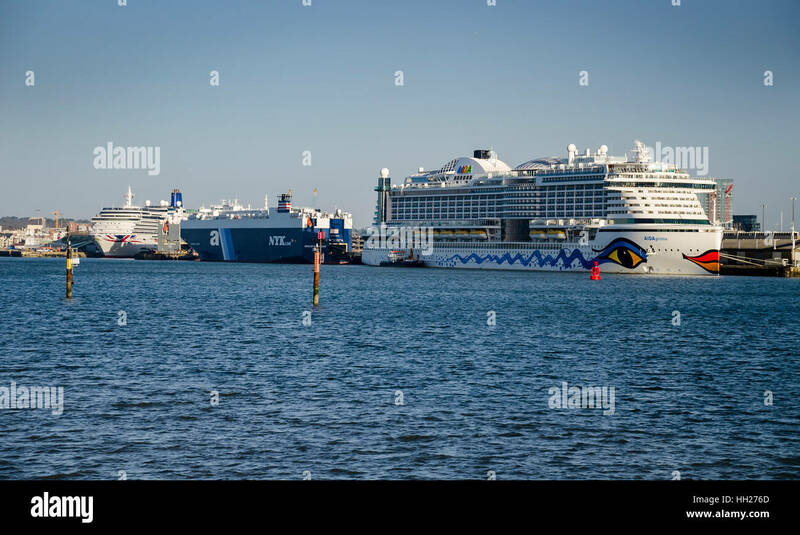 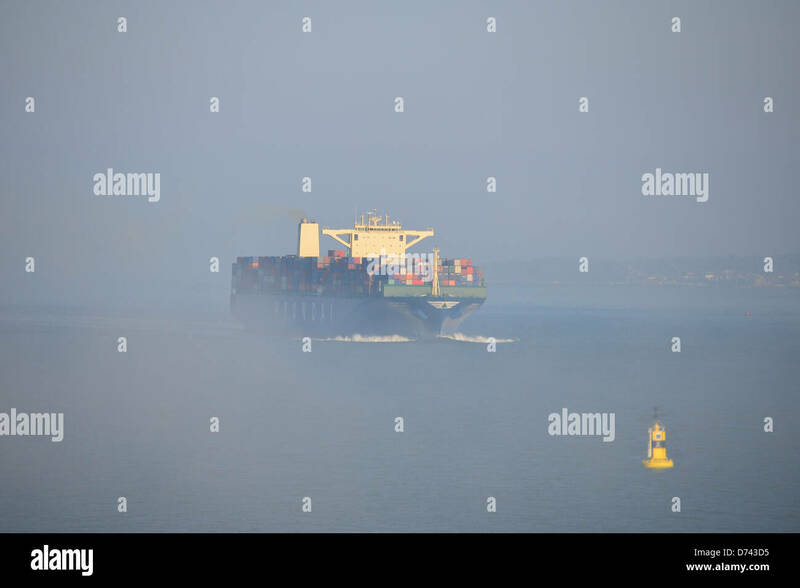 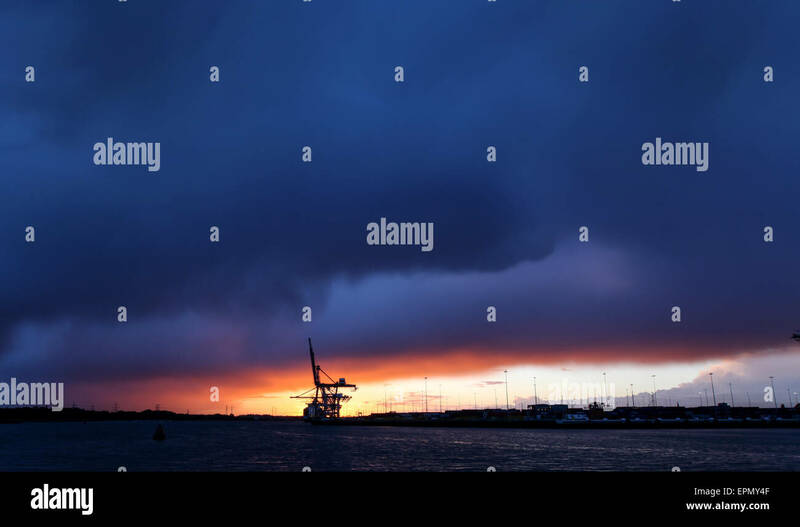 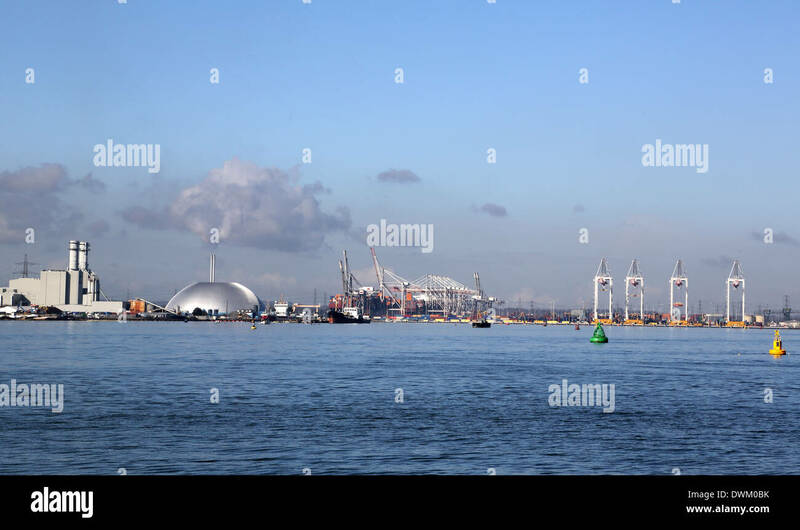 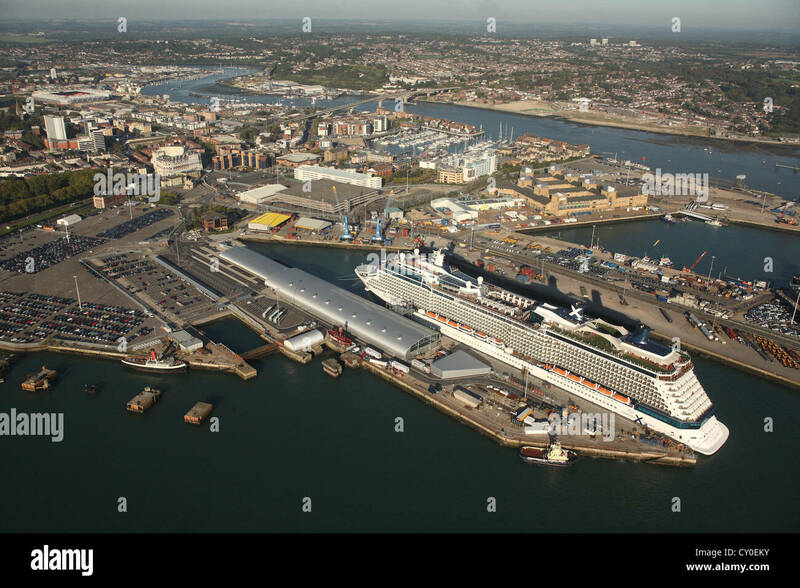 Port of Southampton with Marchwood ERF incinerator & container vessel, Southampton Water, England, UK. 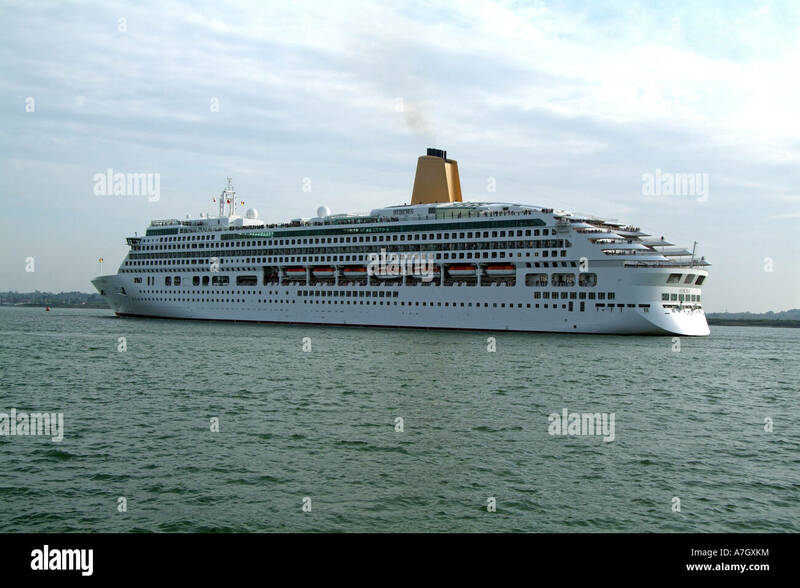 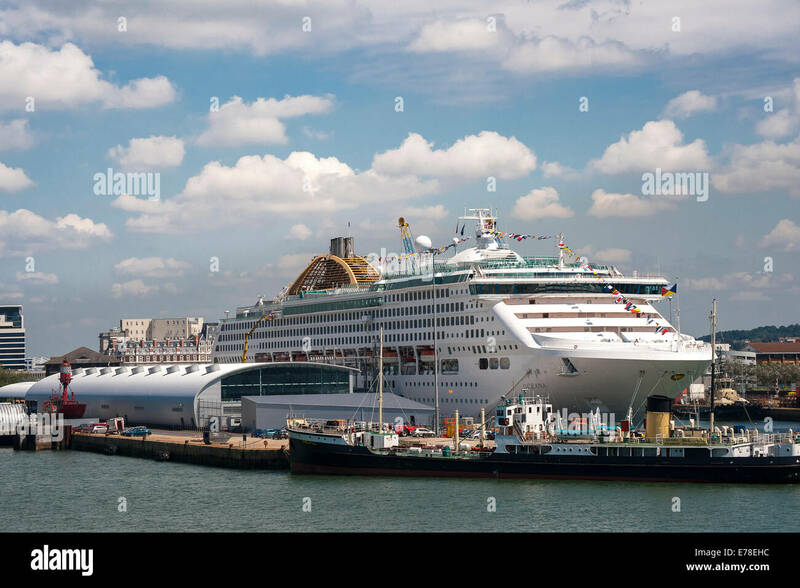 P&O's cruise ship Oceana in port at Southampton, England. 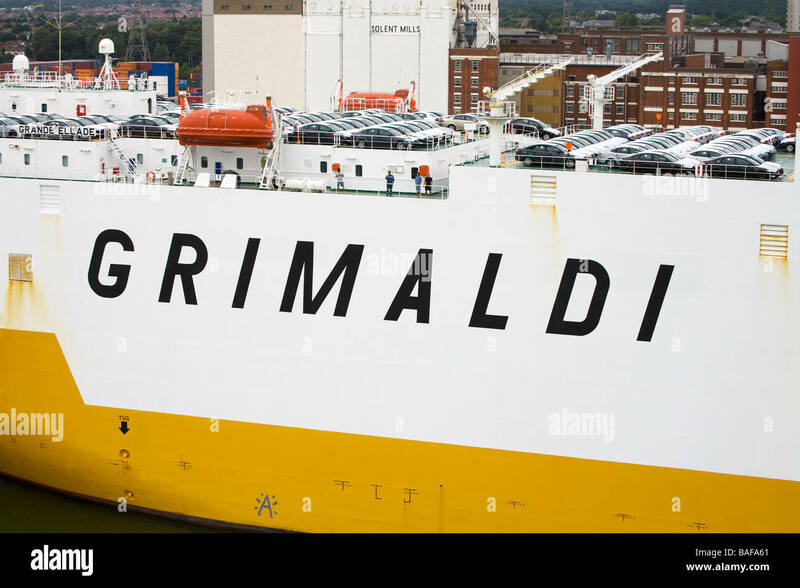 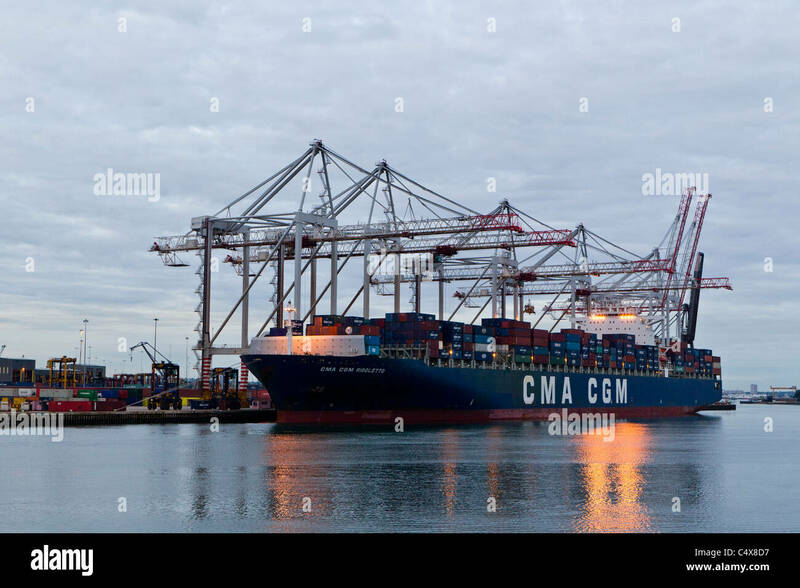 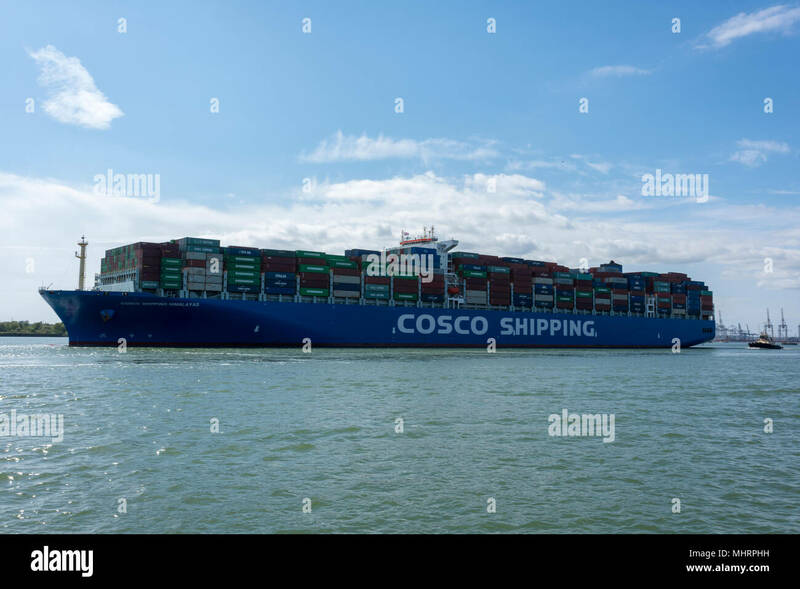 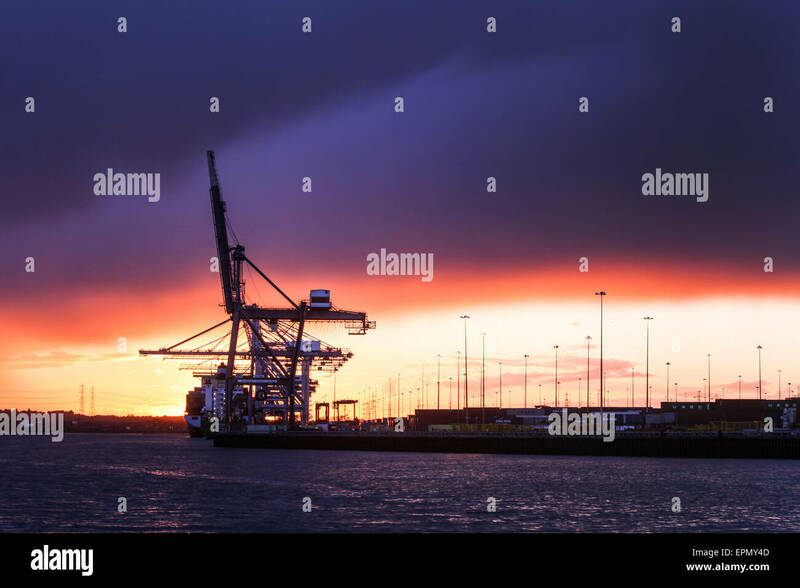 A container ship waits to be unloaded at the port of Southampton. 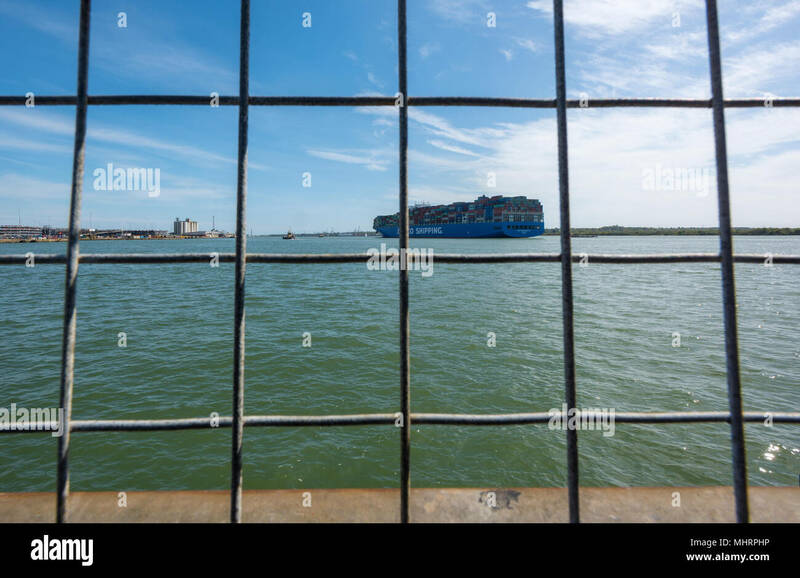 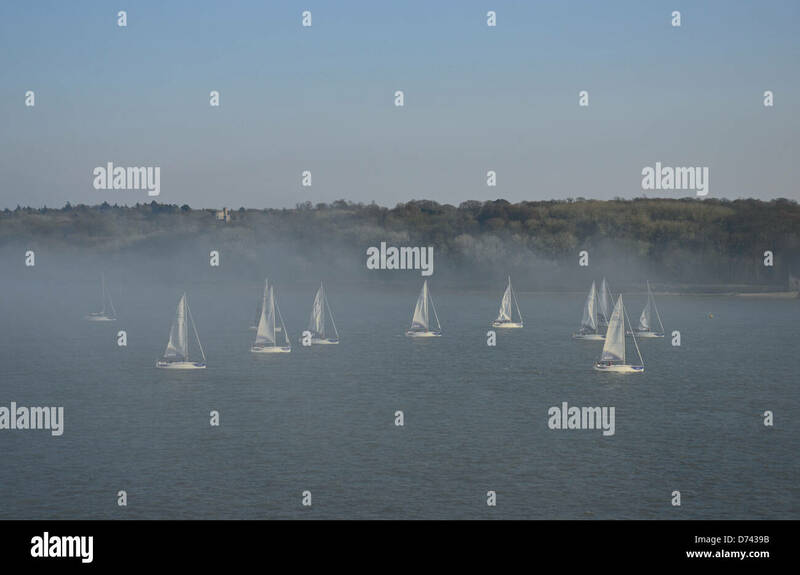 AJAXNETPHOTO. 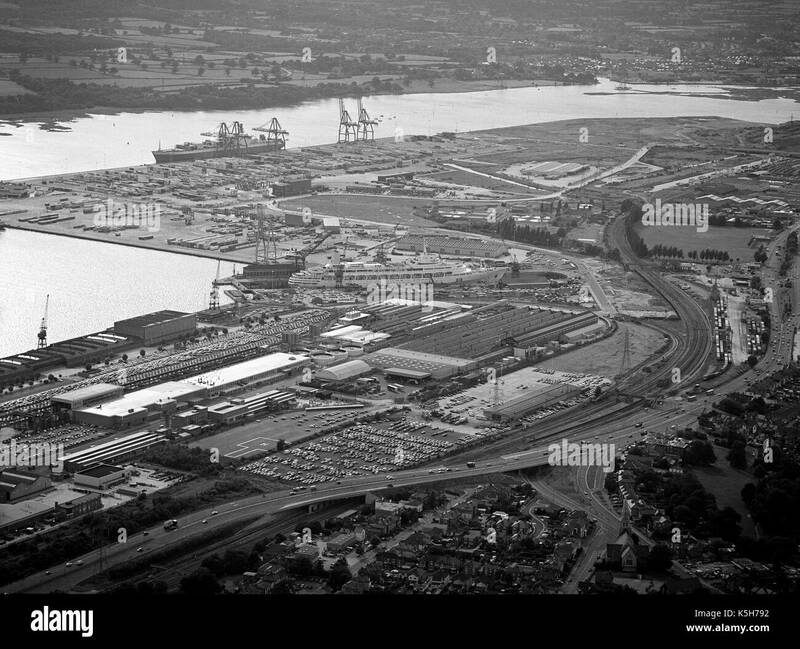 JUNE 1979. 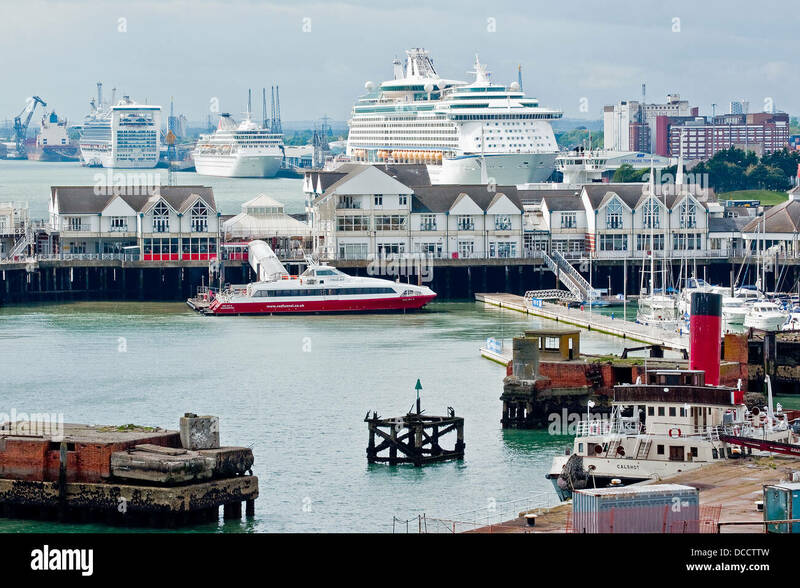 SOUTHAMPTON, ENGLAND. 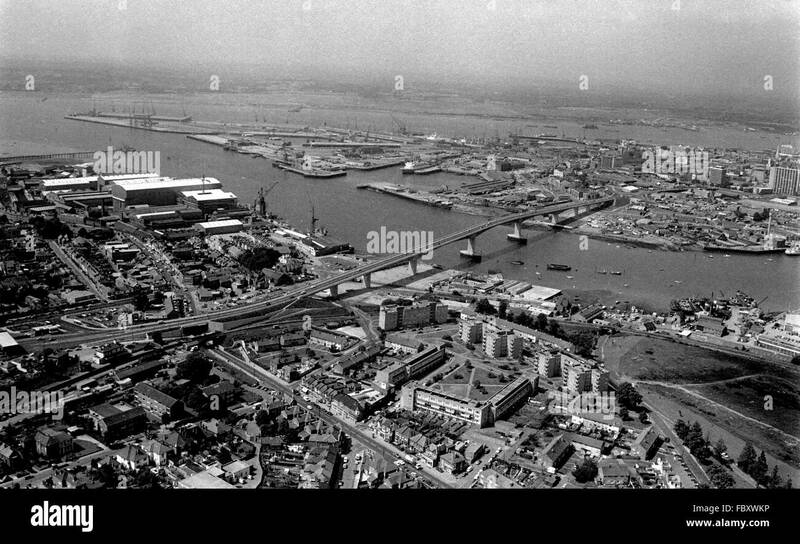 - ITCHEN RIVER BRIDGE VIEW - LOOKING ACROSS THE ITCHEN RVER TOWARD PORT OF SOUTHAMPTON AND BEYOND, RIVER TEST AND DISTANT NEW FOREST. 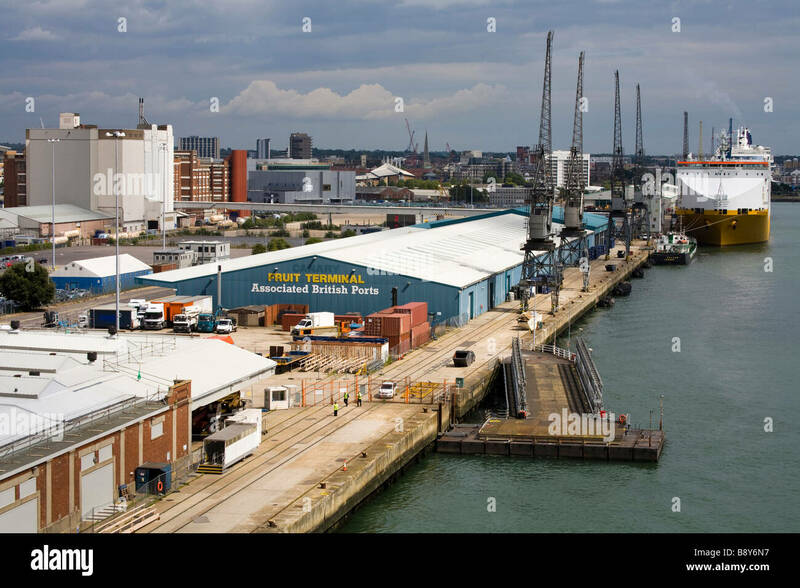 LEFT ARE THE WHITE TOPPED SHEDS OF VOSPER THORNYCROFT'S SPRAWLING SHIP BUILDING YARD AT WOOLSTON. 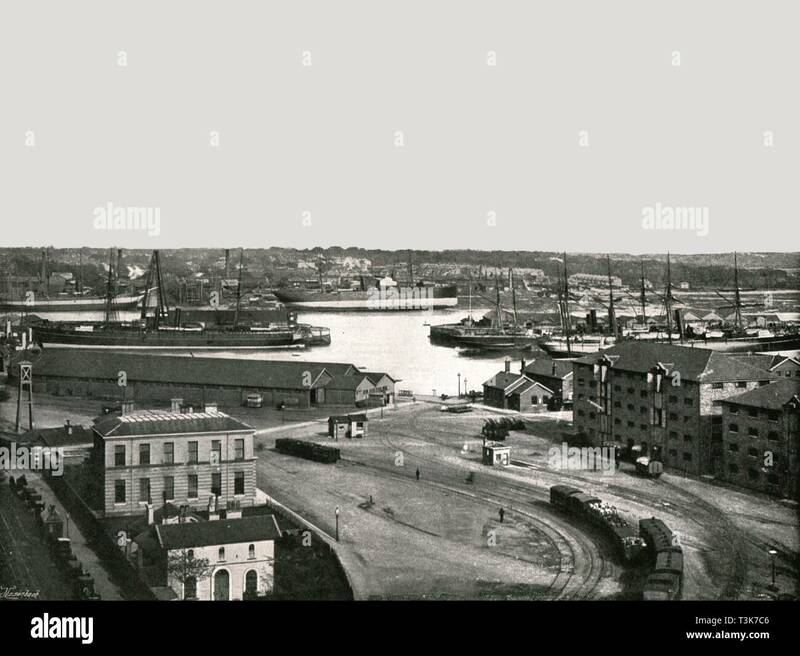 PRESENT TOWN QUAY NEAR SITE OF WILLIAM SOPER'S ANCIENT YARD IS RIGHT OF MIDDLE CENTRE. 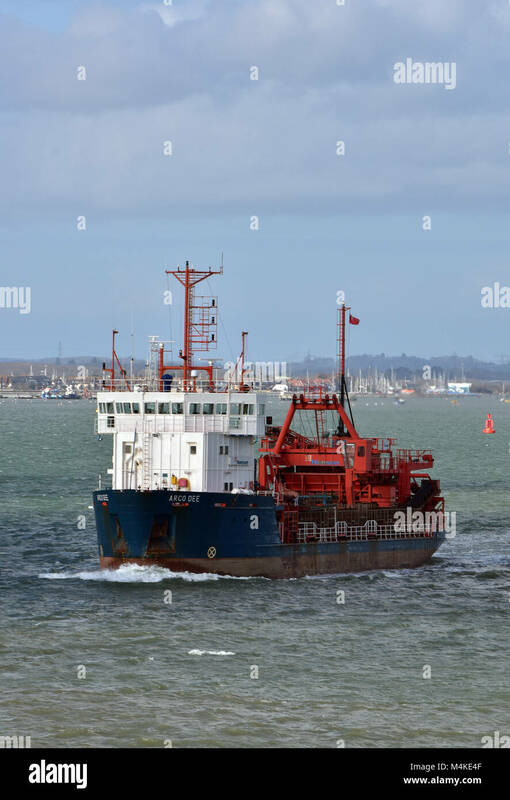 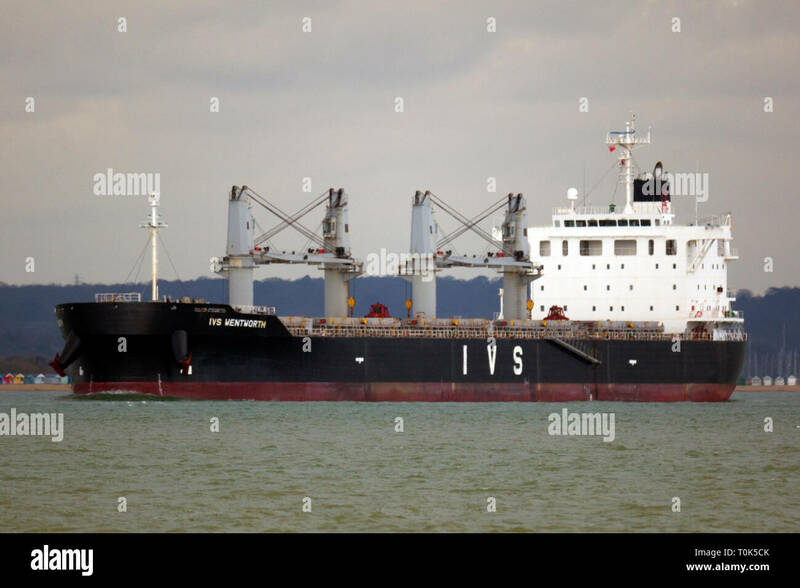 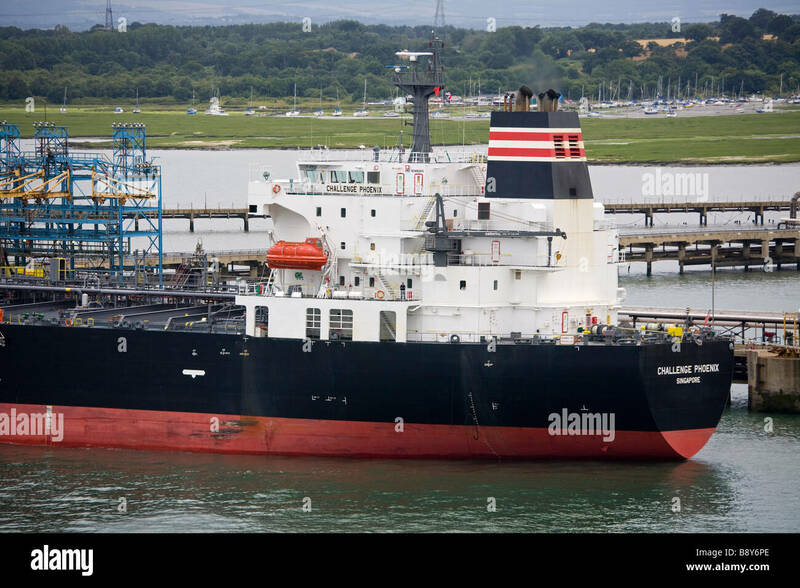 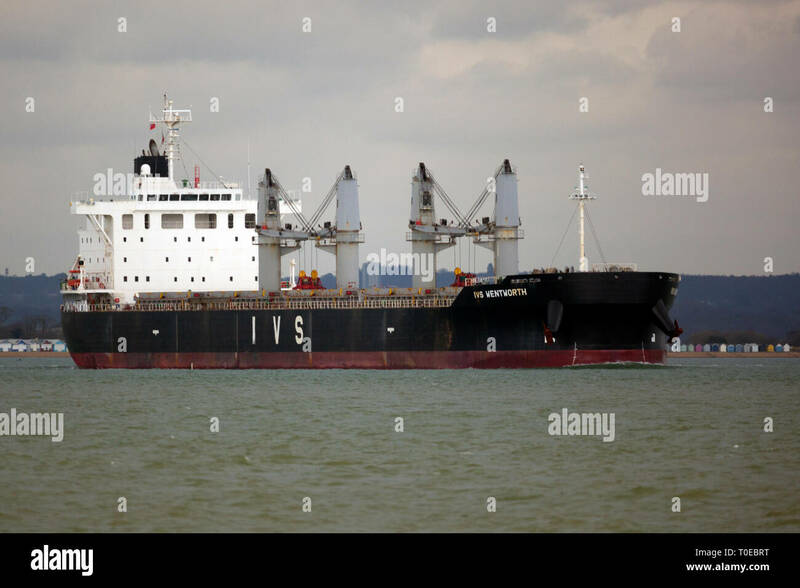 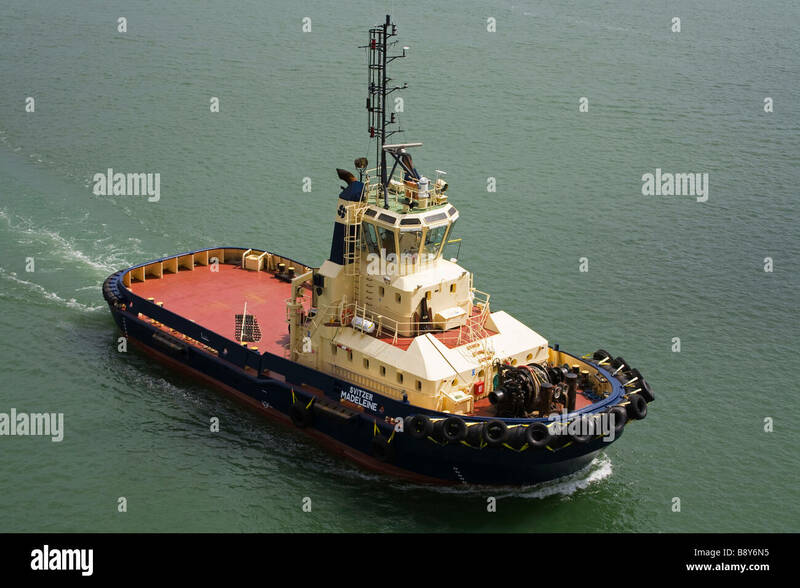 the arco axe dredger or dredging ship leaving the port of southampton. 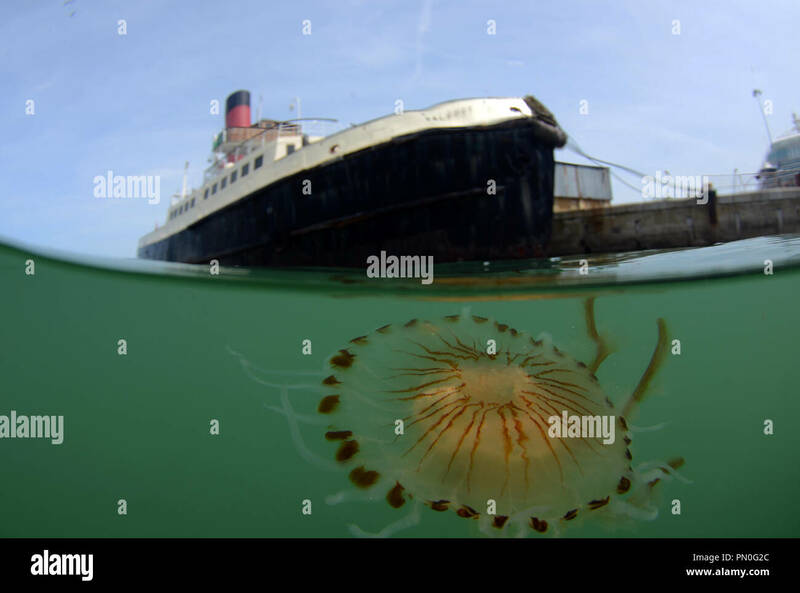 Split level shot of a compass jellyfish in the Port of Southampton near the historic steam ship the Calshot. 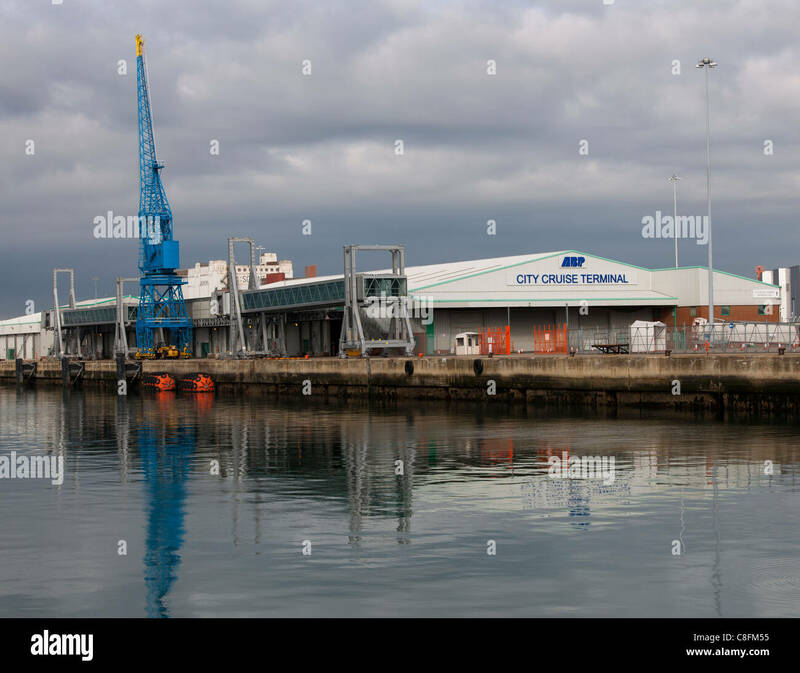 ABP City Cruise Terminal Berth 101 New Docks, Port of Southampton, Southampton, Hampshire, England, UK. 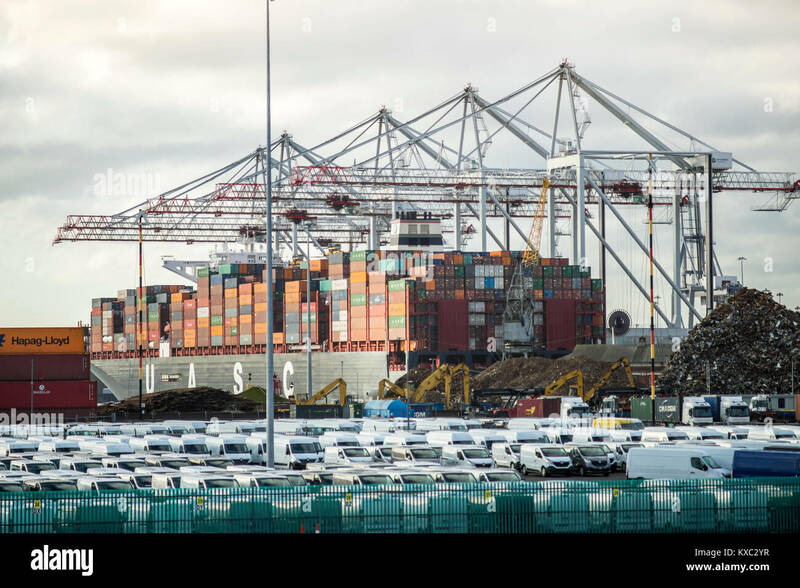 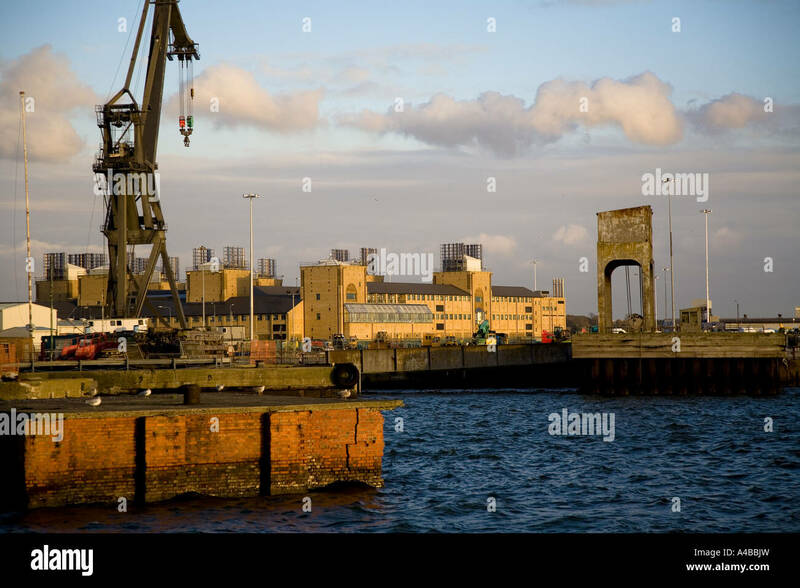 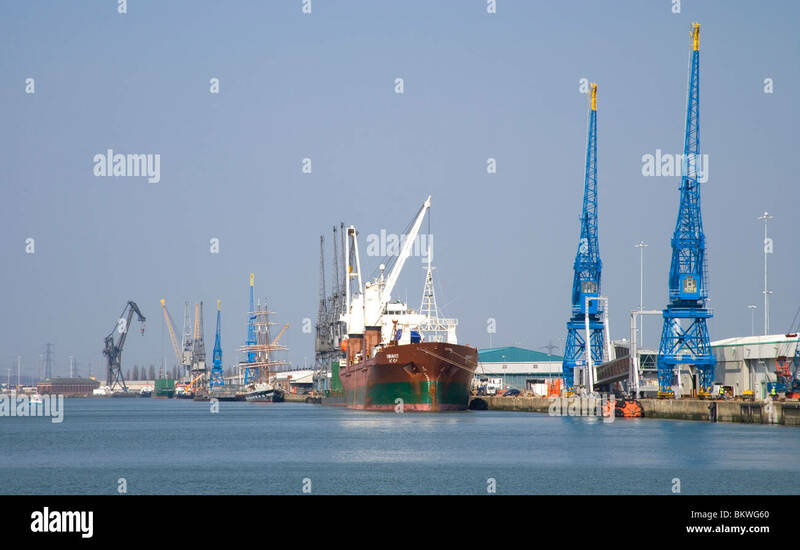 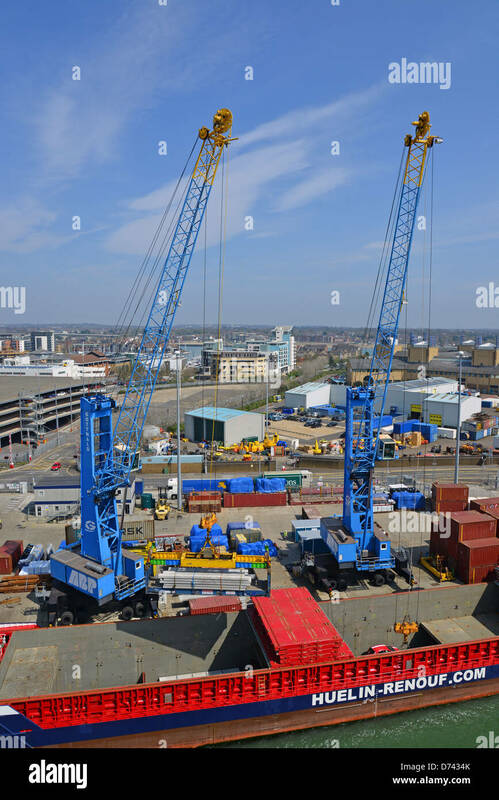 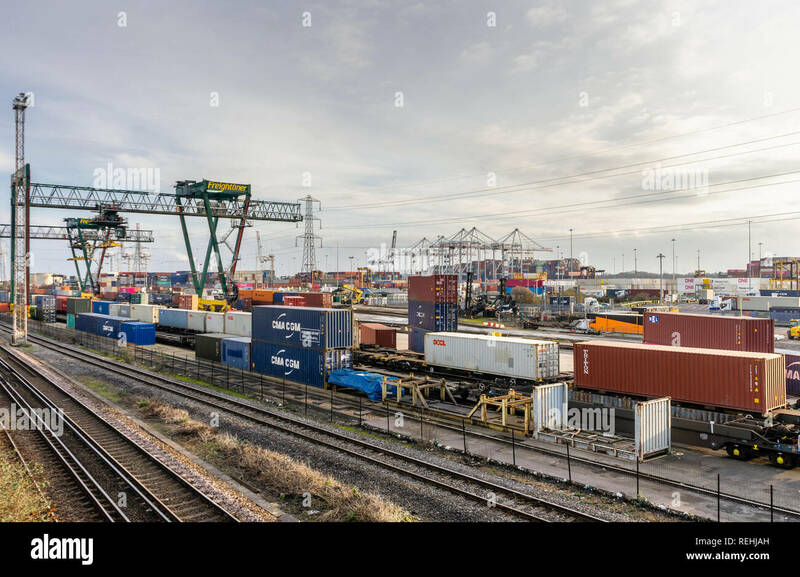 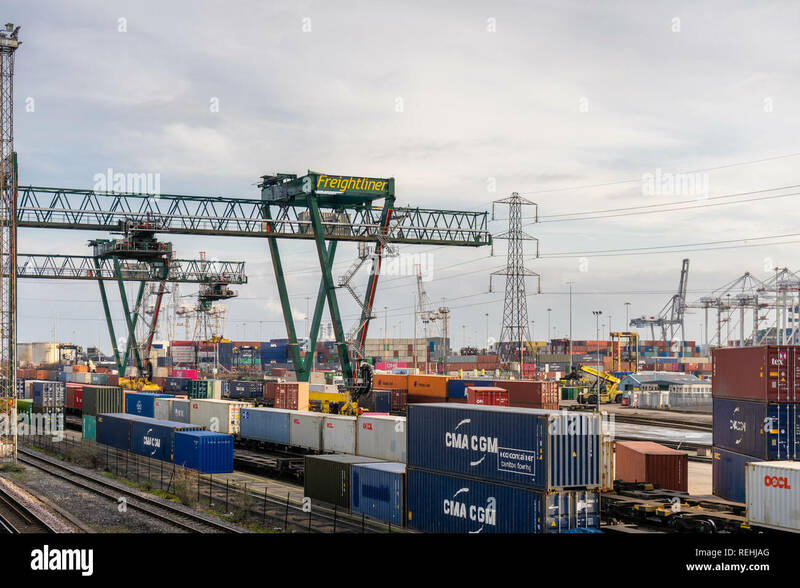 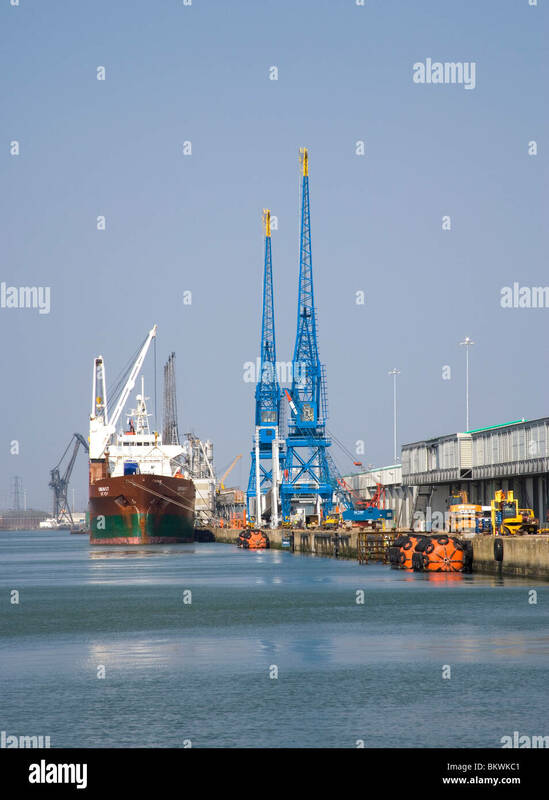 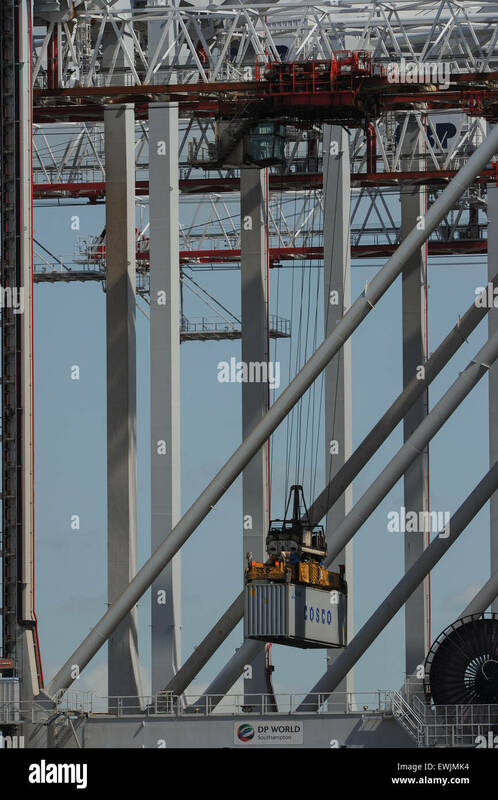 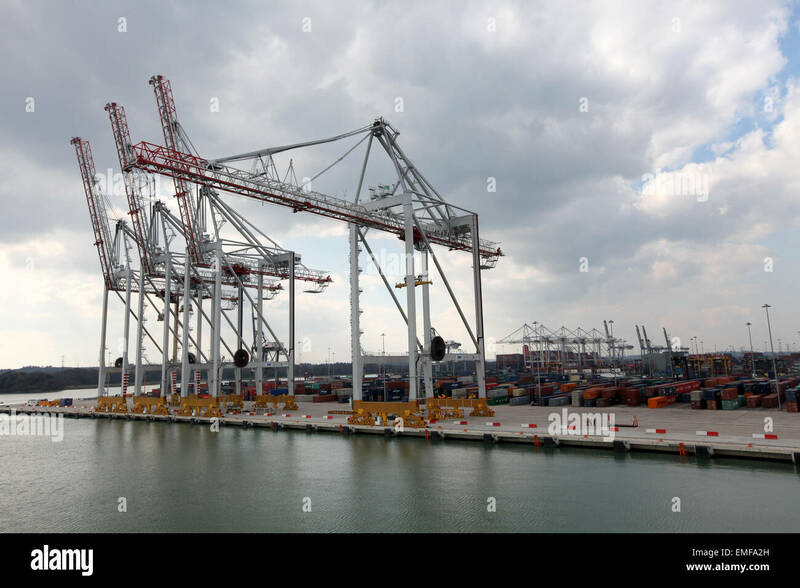 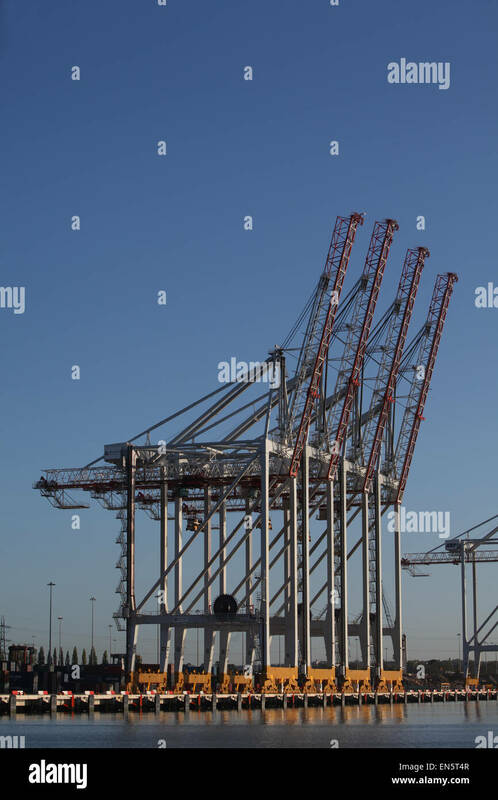 Cranes Loading Containers Port of Southampton Hampshire England Panoramic. 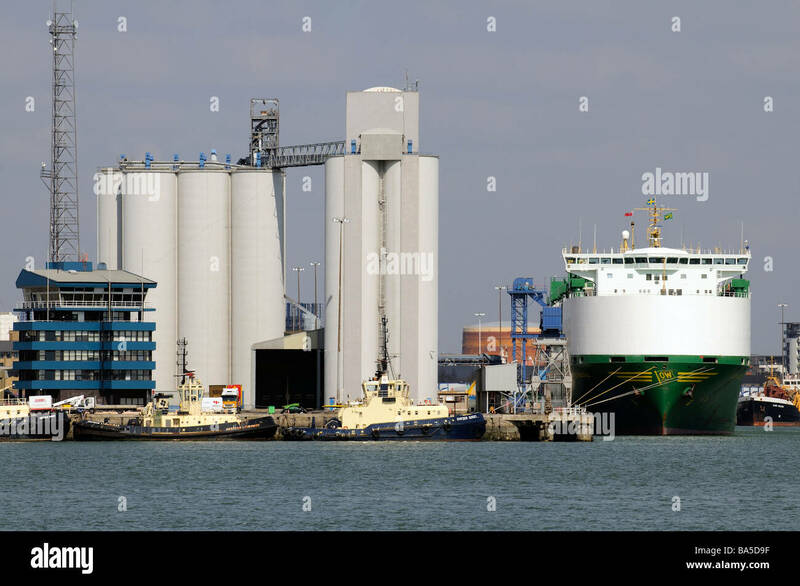 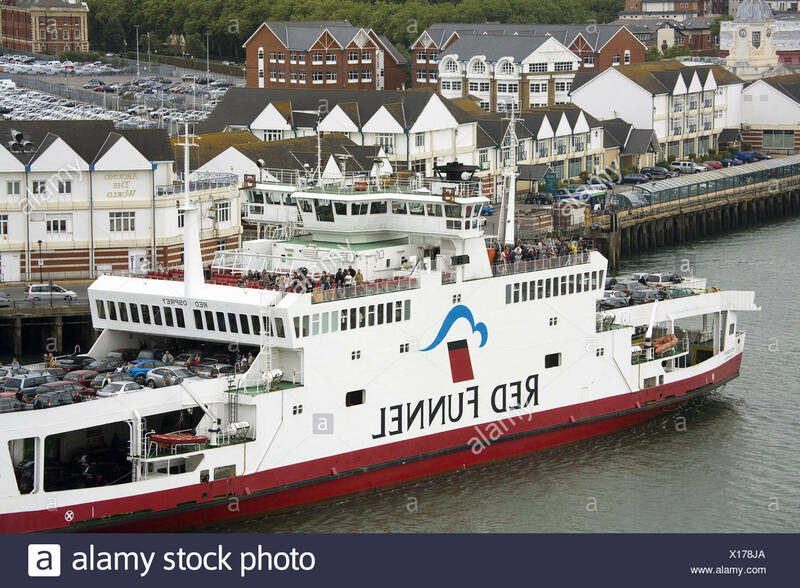 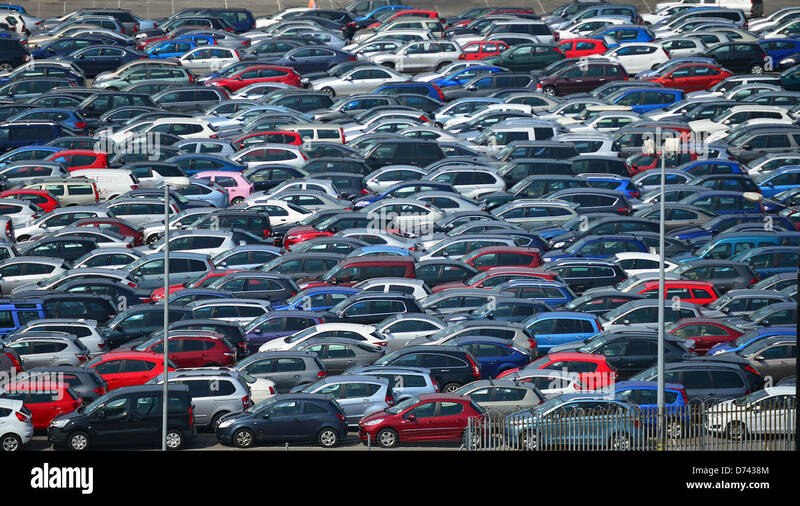 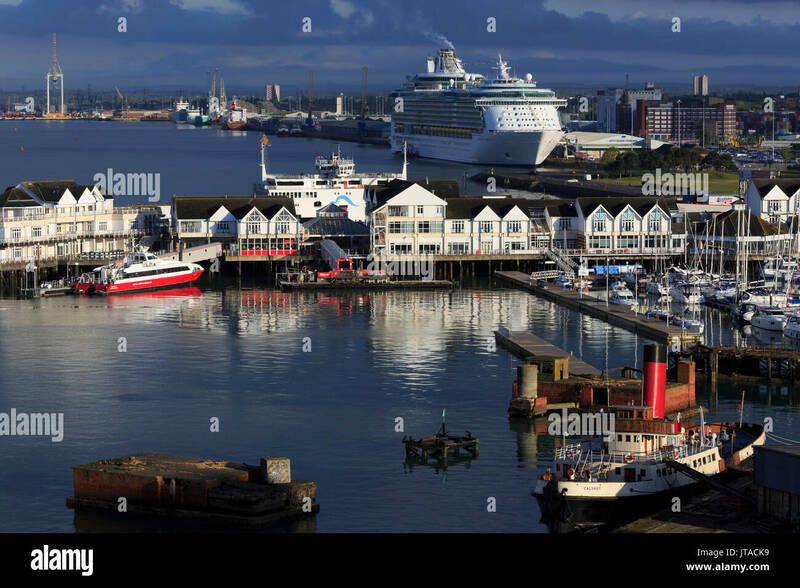 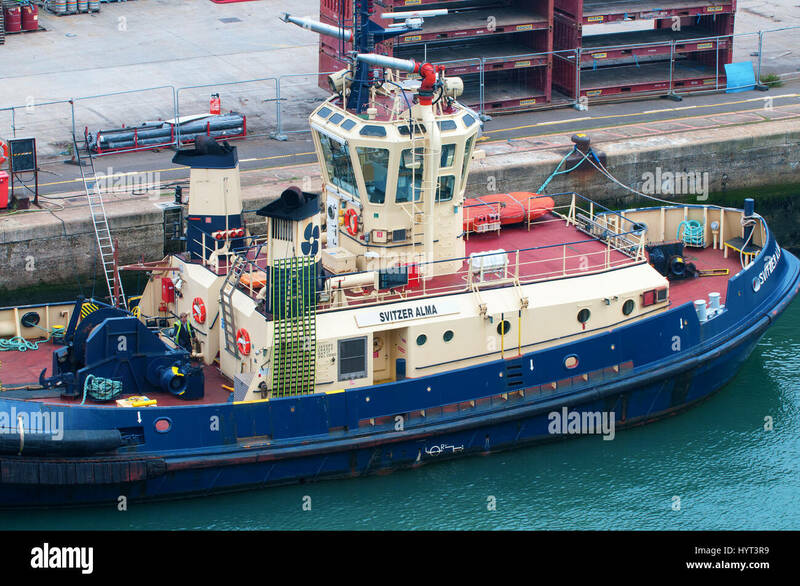 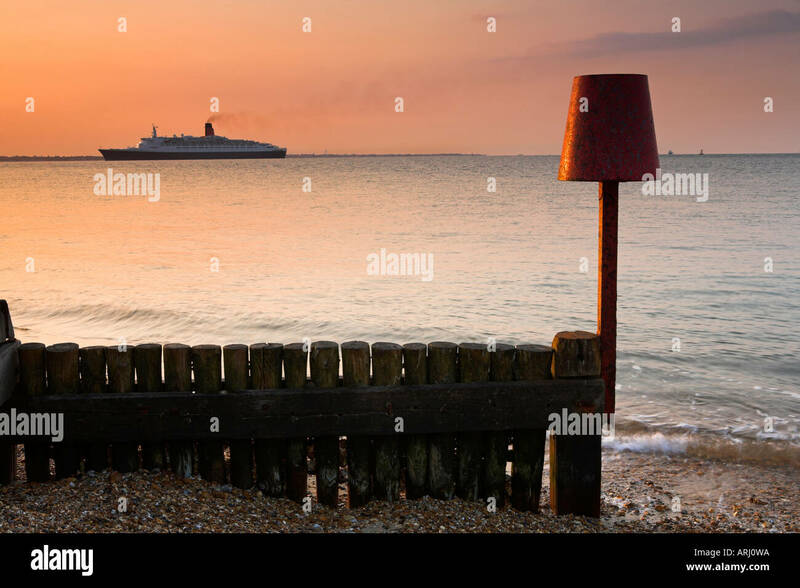 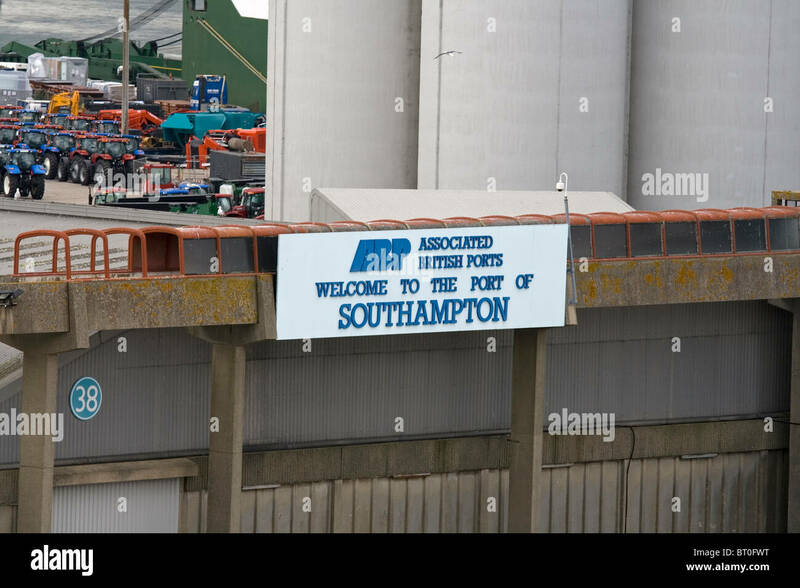 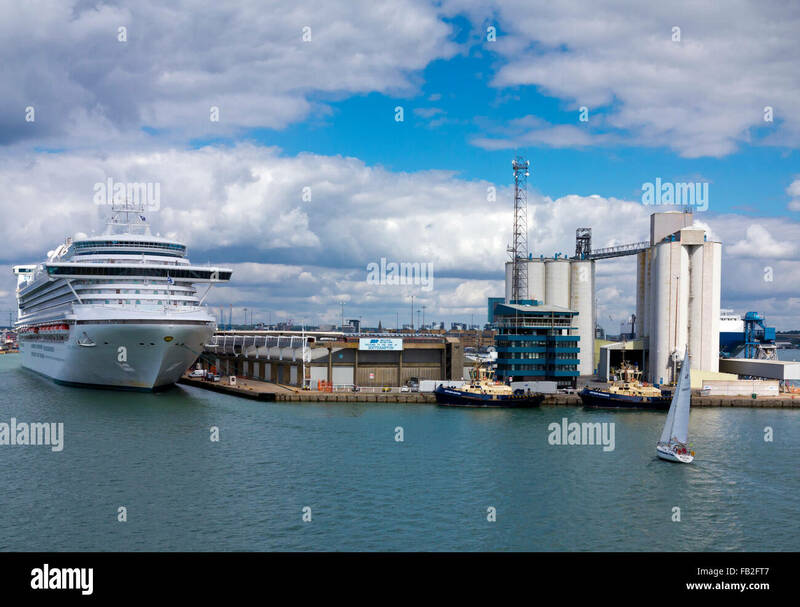 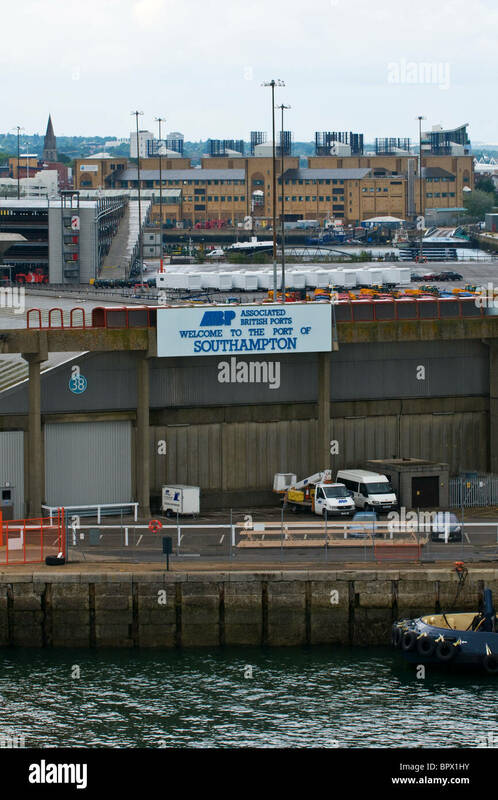 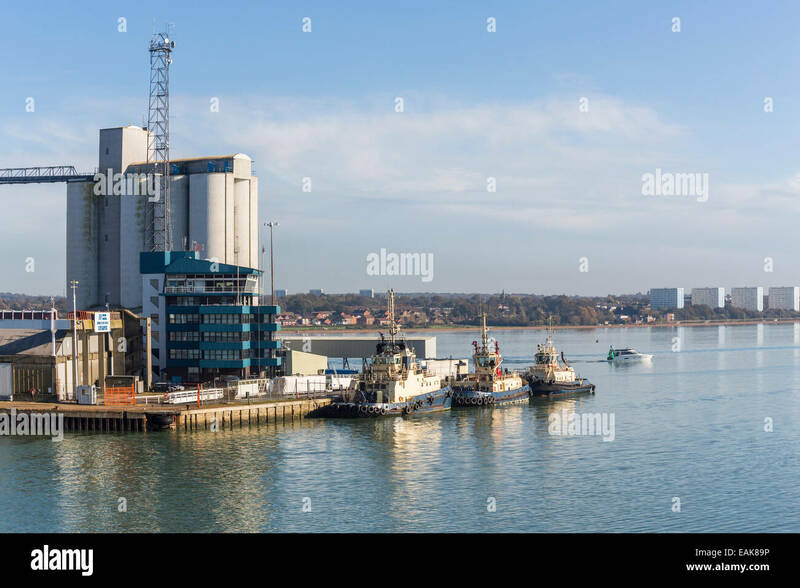 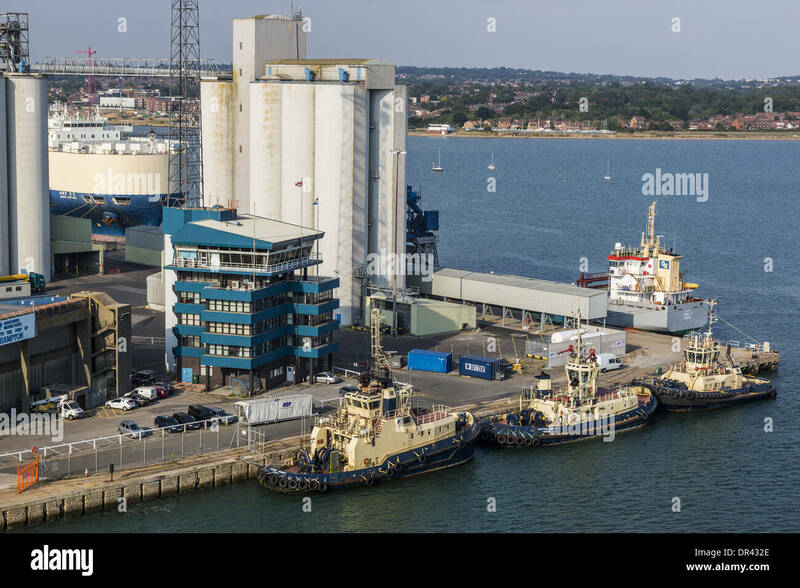 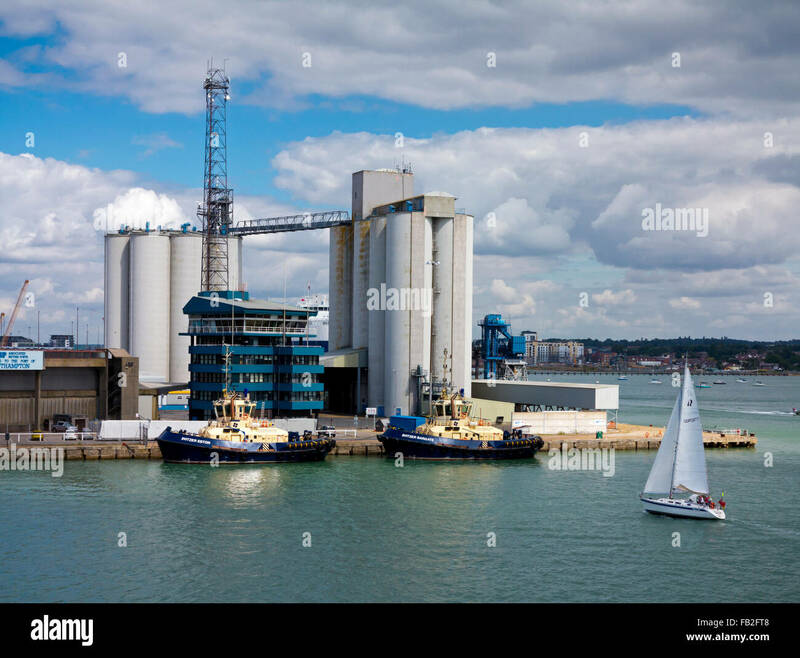 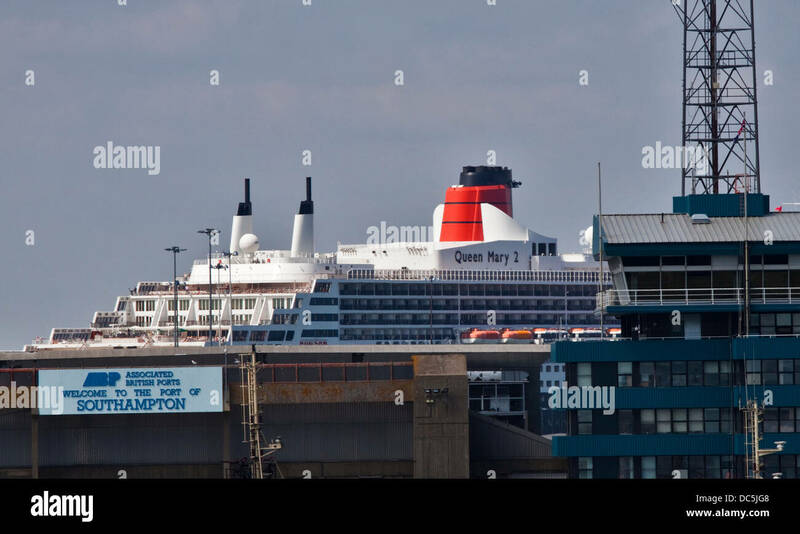 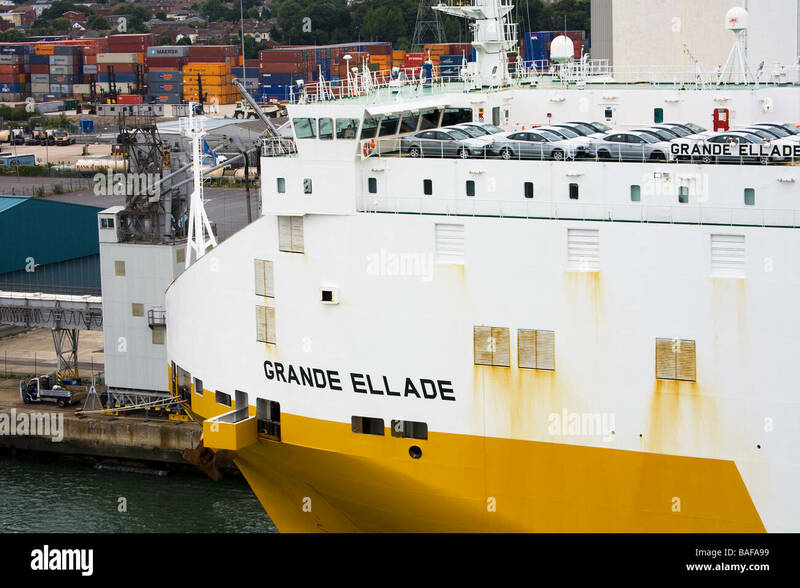 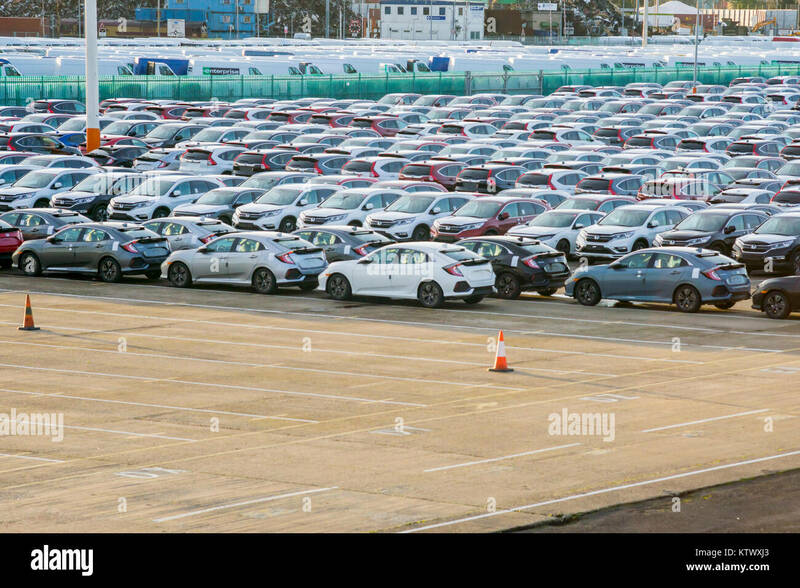 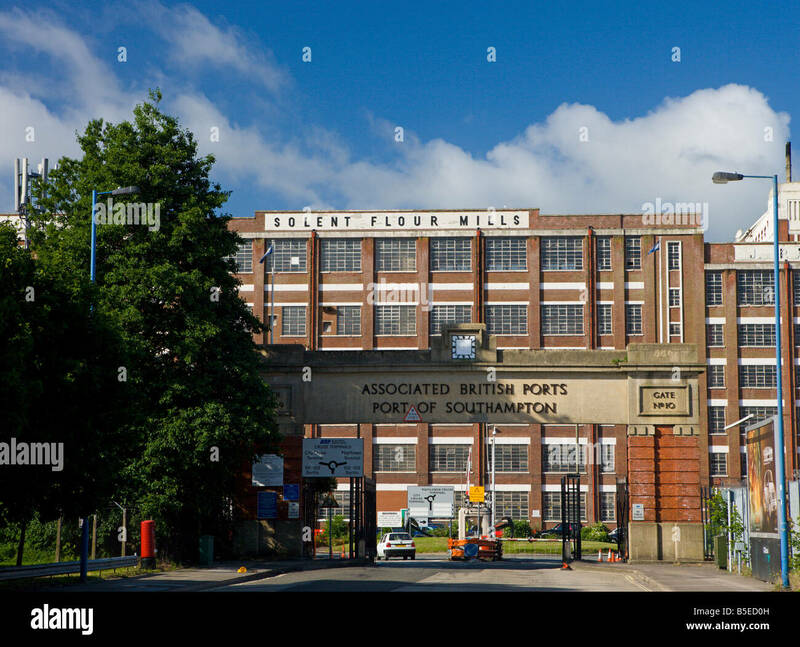 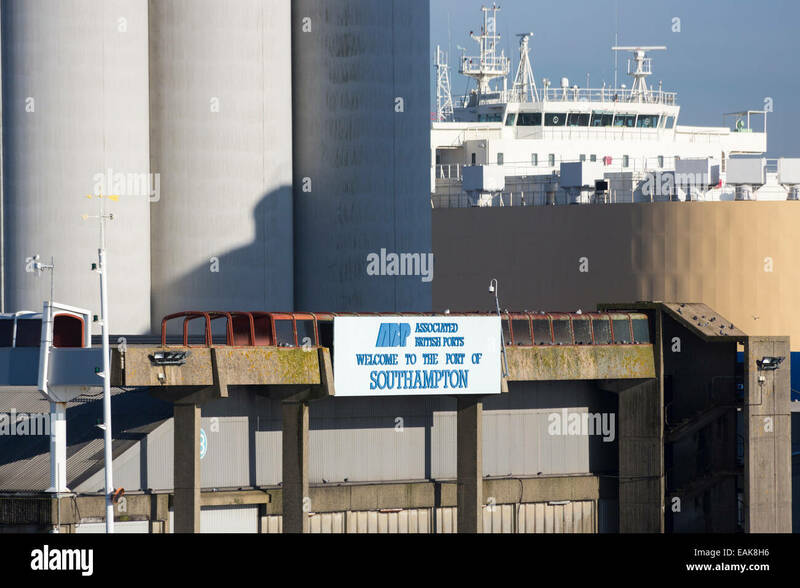 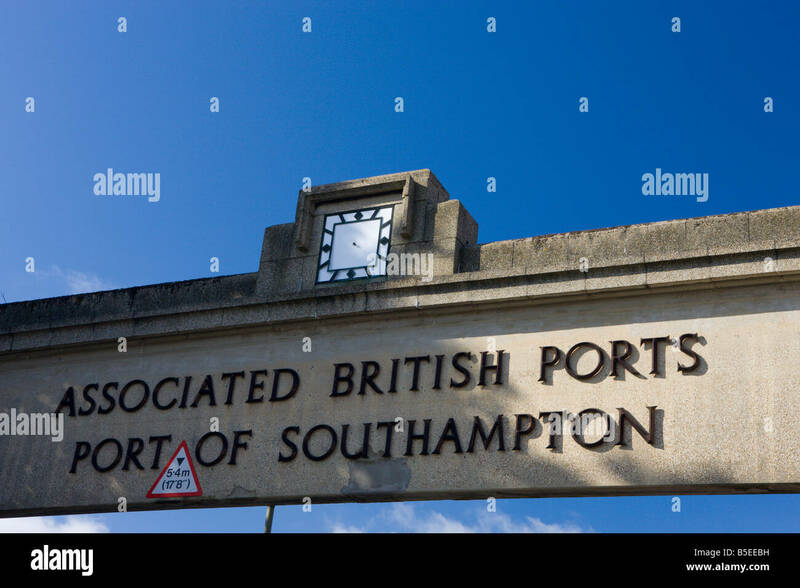 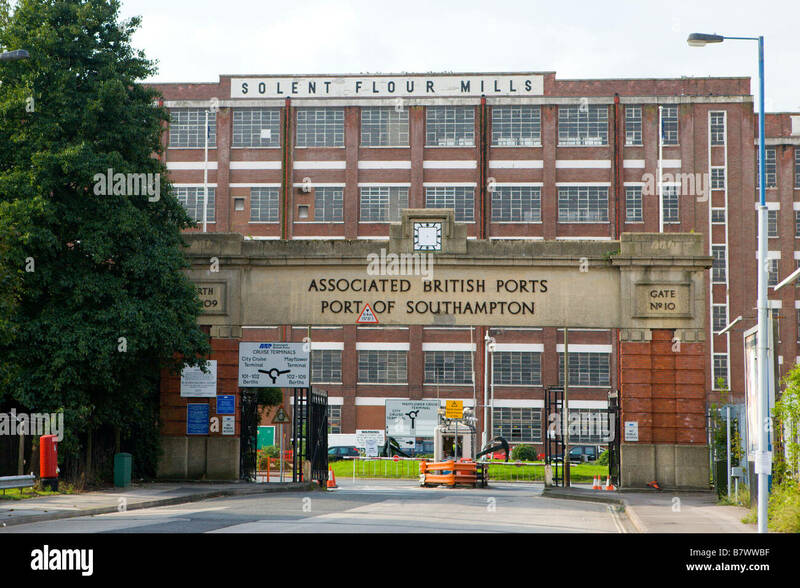 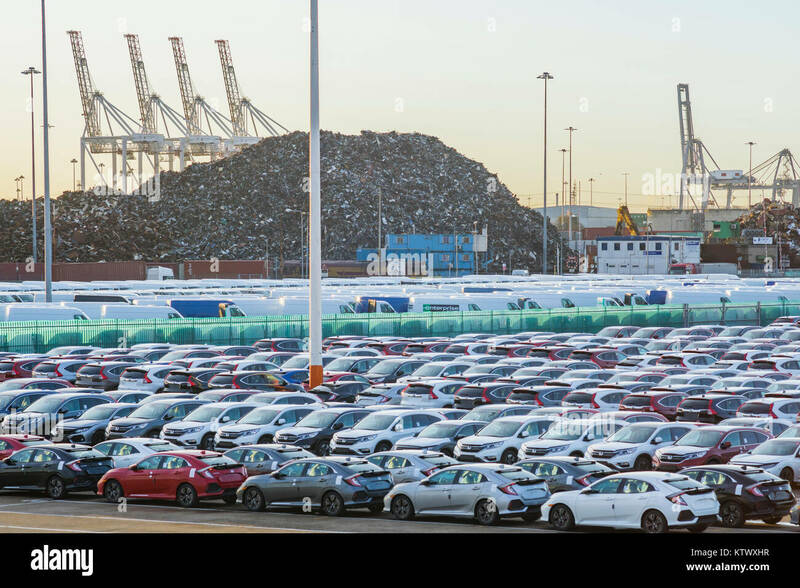 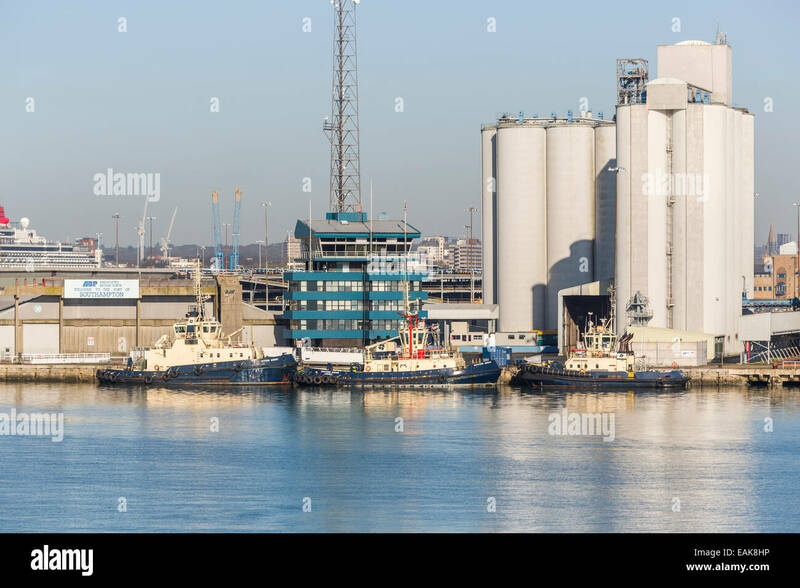 The Entrance to the Port of Southampton Docks in Southampton, England. 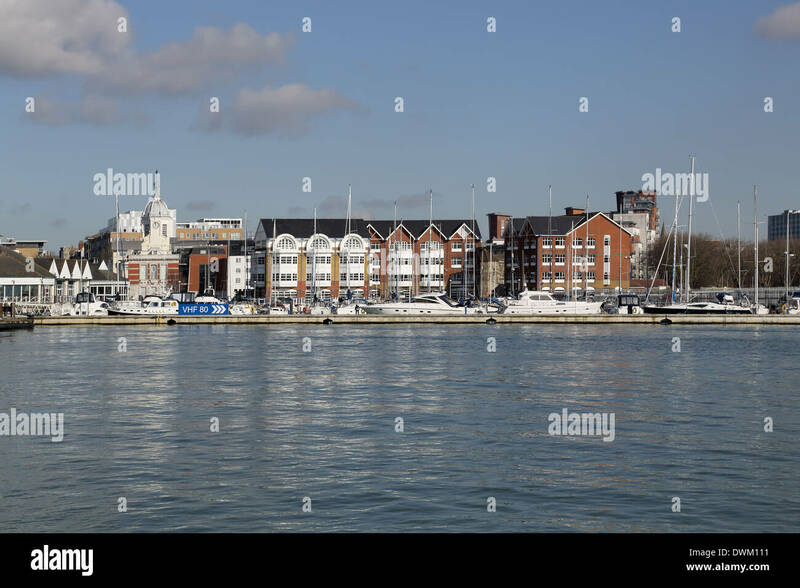 Southampton, Hampshire, UK, January weather. 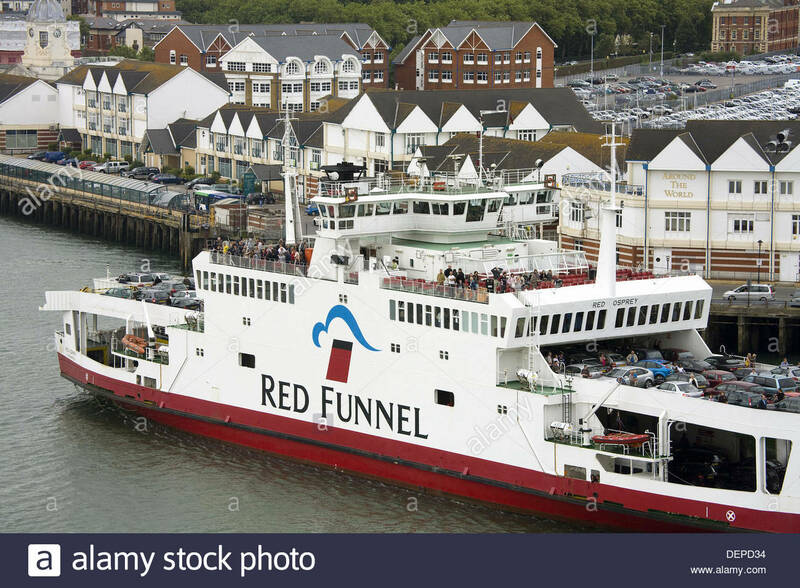 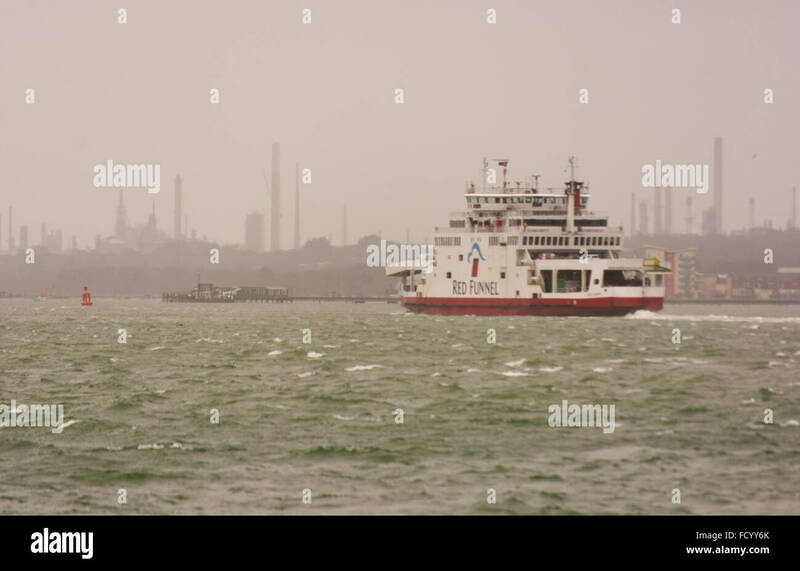 Choppy seas for a Red Funnel Isle of Wight ferry crossing the Solent from the mainland port of Southampton in heavy rain and strong winds. 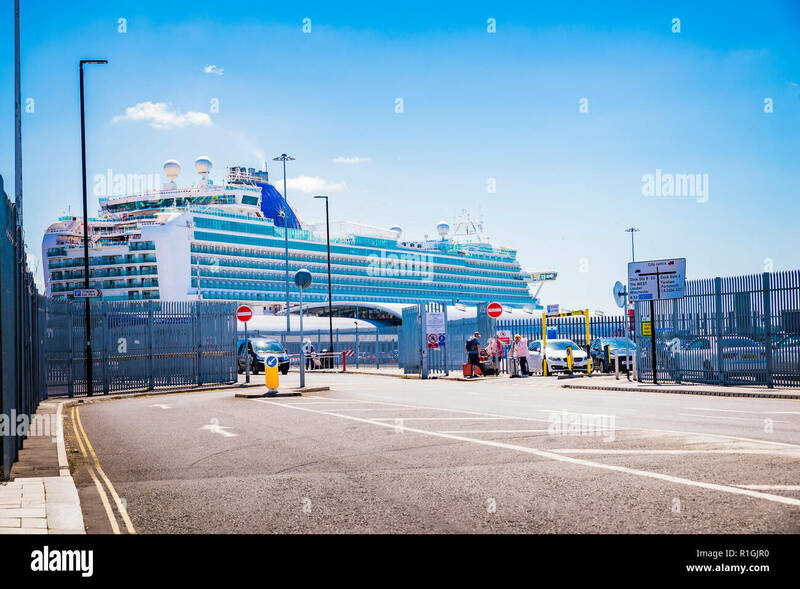 Celebrity Eclipse in the port of Southampton. 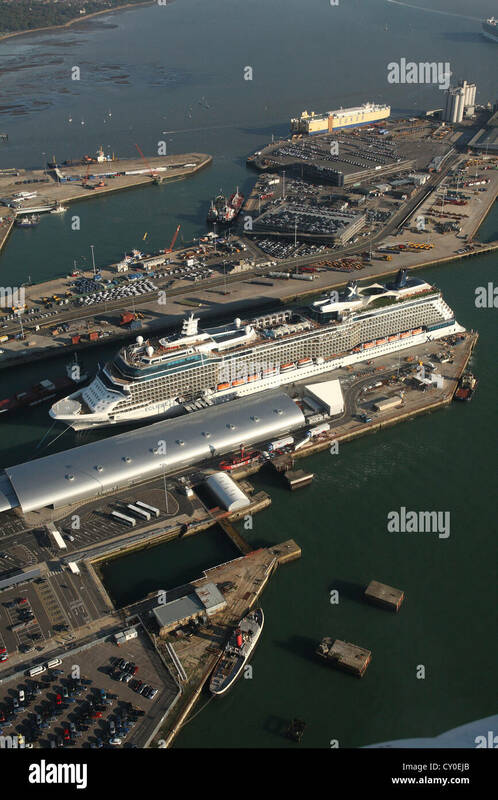 Aerial photos. 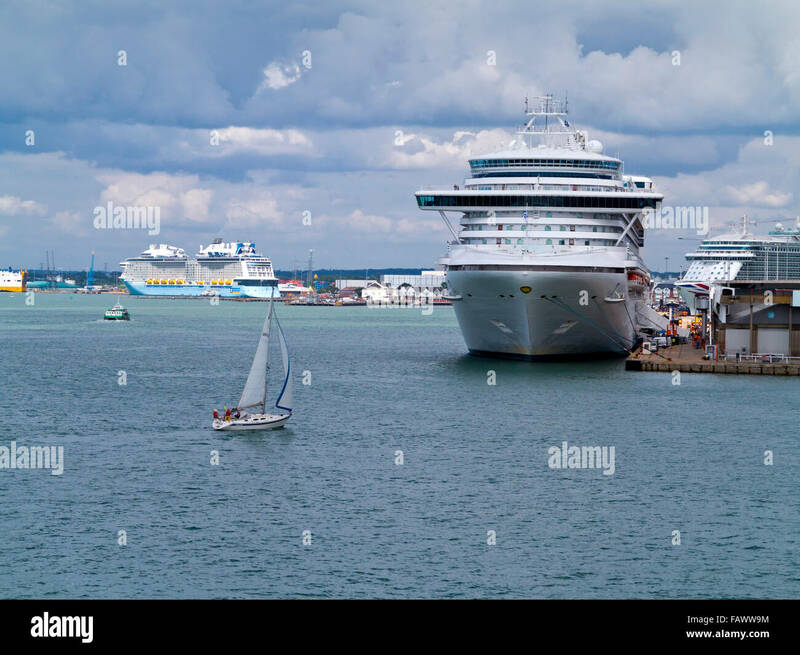 p and o cruise liner azura leaving the port of southampton with a sailing yacht in the foreground. 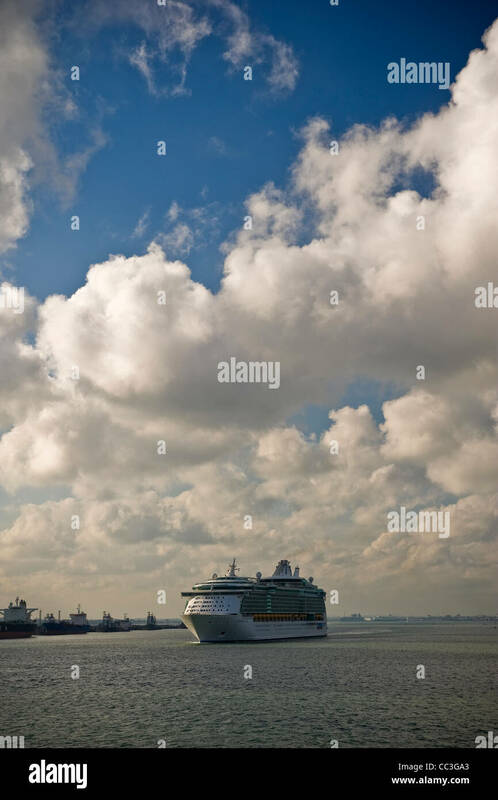 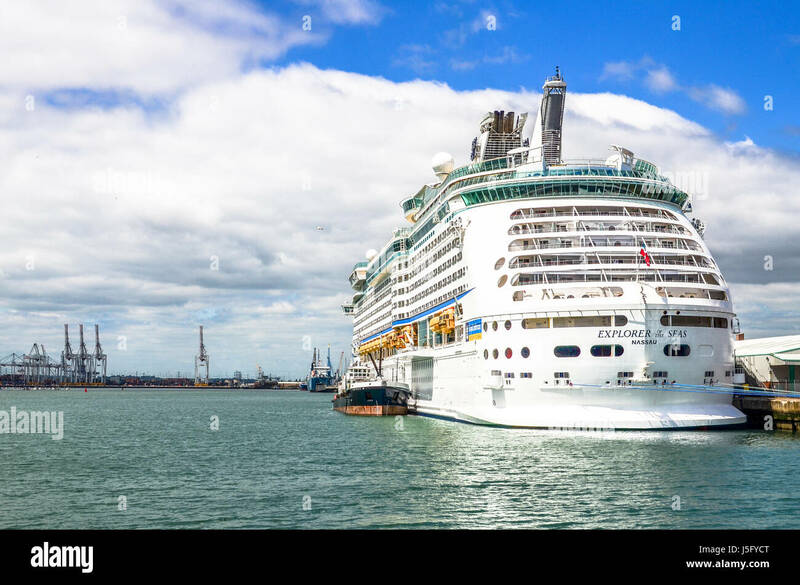 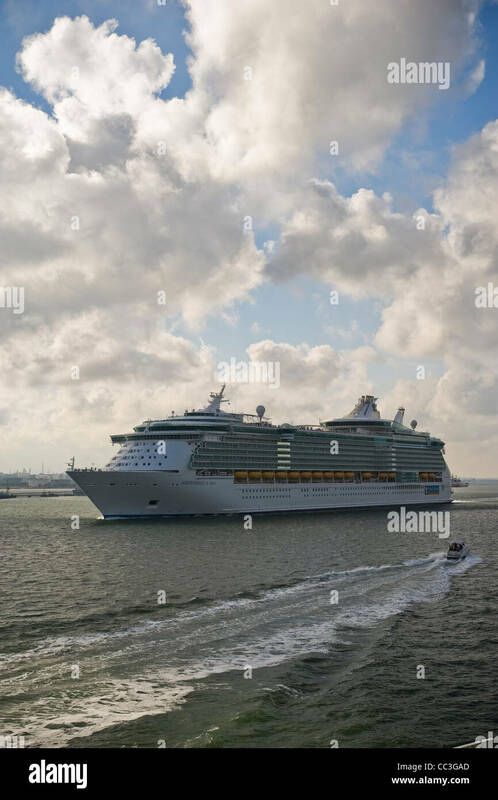 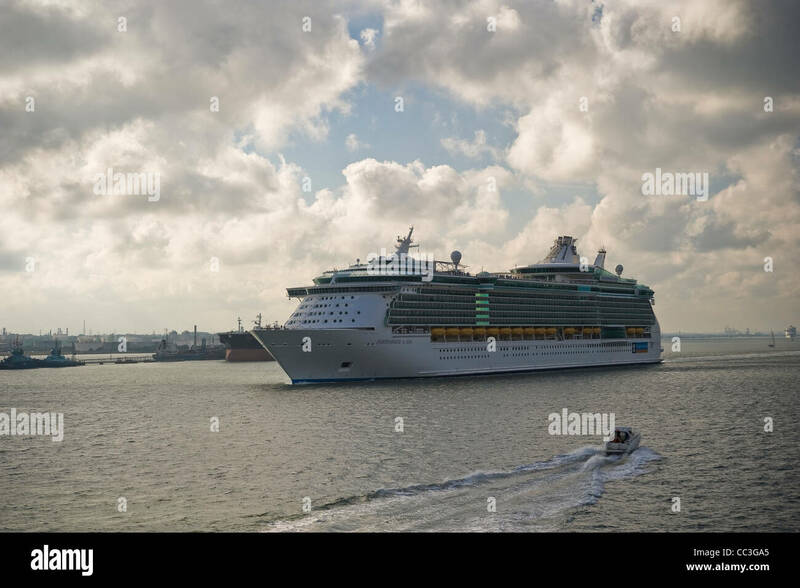 SOUTHAMPTON, UK MAY 31, 2014: The Royal Caribbean cruise ship Independence of the Seas leaving the port of Southampton.